All appointments are made with Animal Allies by calling 864-576-6971. 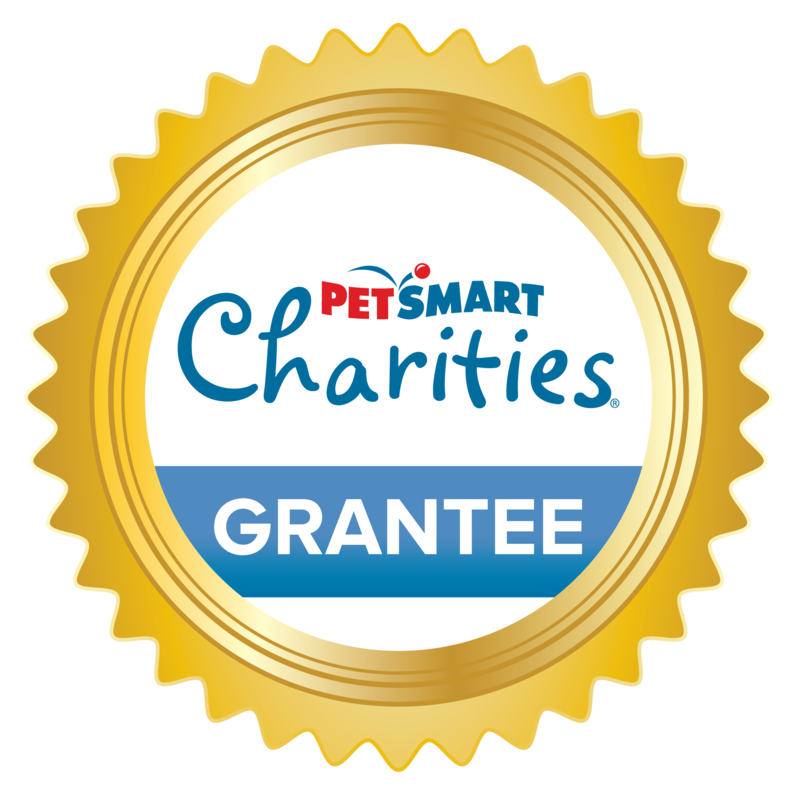 Transport is available from the Humane Society of Greenwood (HSOG), located at 2820 Airport Rd in Greenwood (behind the Greenwood Animal Shelter), to Animal Allies’ Low Cost Spay/Neuter Clinic located in Spartanburg. Transport space is limited, so schedule your pet’s appointment now. Contain your pet the night before surgery, no food after 10:00 p.m., water is allowed. Bring your pet to the HSOG Spay/Neuter Clinic between 6:30 and 7:00 a.m. the morning of your appointment. Cats are to be in hard plastic carriers and dogs on leashes. Your payment is due in full the morning of surgery. CASH ONLY (checks and cards will not be accepted). Bring current proof of current vaccinations, if pet is not getting them at the time of surgery. Your pet should be available for pick up at the HSOG Spay/Neuter Clinic between 5:45p and 6:15p. We recommend arriving no sooner than 5:30p. After care instructions will be provided at the time of pick-up. 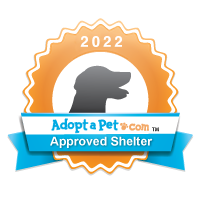 Indoors for 7-10 days – cats indoors, dogs leash-walked. Restrict their activity as much as possible. Check incision when you get home – today is normal. Look at incision a couple times a day over the next 7-10 days – for signs of infection (redness, swelling, drainage). See anything suspicious, please call Animal Allies right away. Incisions are held together with sutures that dissolve on their own over the next 4 months. On top of that is a skin glue that dissolves over the next 7-10 days. It dissolves too quickly if it gets wet. No bathing, licking, or laying in the rain/puddles. Please feed them what they normally eat for the next 24 hours. No special snacks or treats. Recommend you take your pet to your regular vet for a post-op exam in 7-10 days. 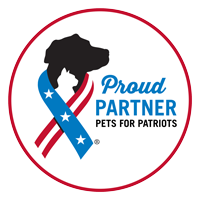 For pricing information and to schedule your pet’s appointment, contact Animal Allies at (864) 576-6971. 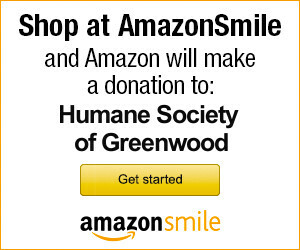 You will be helping to prevent potentially thousands of unwanted puppies and kittens from being born to only end up in our own Greenwood Animal Shelter. To decrease the number of animals that enter animal shelters and increase the number of animals who stay healthy and adoptable, NOW is the time to schedule your pet to be spayed or neutered. Contact your veterinarian to schedule an appointment for your pet or for information about participating in the free weekly transport from the Humane Society of Greenwood to Spartanburg’s Animal Allies’ low-cost clinic, please call (864) 576-6971. The benefits of spay/neuter are far-ranging and numerous. Altered animals tend to be healthier and have fewer behavioral problems. They don’t contribute to the overpopulation problem, so fewer animals end up homeless in shelters or on the streets. Please do your part to help us prevent unwanted litters.